WHY USE EDGE TRAVEL AS YOUR TRAVEL PARTNER? Whether your needs are complex travel arrangements for a large group or a simple day tour for an individual, each request receives our personal service and professional attention to detail. The Edge Travel staff, have been in the business of tour and safari planning for many years and are specialists in the art of tailor making itineraries. By dealing with us as your ground handler, we offer your company a point of presence in Southern Africa. When travelling, clients can contact us 24 hours a day, offering you and your client peace of mind when traveling in an unfamiliar environment. We have excellent supplier relationships that have been built up over many years. What this means for you is that by dealing through us your company will immediately have access to excellent rates as well as being able to tap into a long standing relationship based supply chain. Responsible tourism is about making an ethical choice when it comes to travel. It is about choosing a travel option that considers the people, the environment and the resources of the proposed travel destination. Internationally, there is a growing awareness around environmental and social issues and consumers are saying: I want a fantastic holiday in a beautiful destination, but I want to know that the money I am spending will have a positive impact on the people and the destination that I am visiting. Tourism is the largest and the fastest developing industry in the world. Almost a billion tourists travel to other countries annually. The number of people involved in the global tourism industry runs into billions. The approach up until now has been about increasing tourist numbers to a destination. This has often been to the detriment of the destinations that are visited. Fortunately, the global tourism industry is experiencing a positive shift towards a more sustainable model or responsible approach to the way we do business. There is growing acceptance of the fact that if we behave responsibly as an industry, we can positively effect and preserve the culture, the people and the places that we visit. Edge Travel understands and has embraced the principles of responsible tourism. 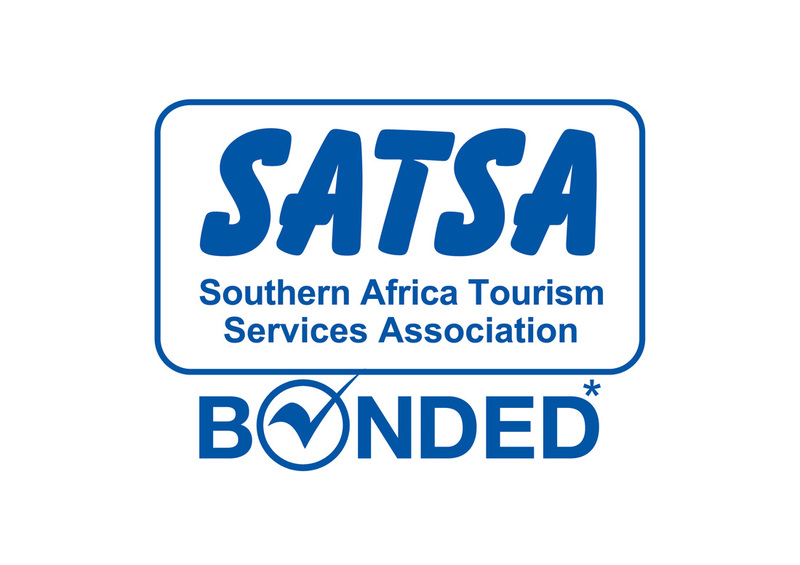 Amongst other initiatives, we have developed an extensive range of high-end travel products and services that are dedicated to the advancement of responsible tourism practice in Southern Africa. Our philosophy is centred on offering authentic travel and destination experiences, without compromising service or standards. In doing so, we are sharing the benefits of sustainable tourism, contributing to communities and cultures, considering the environment and ensuring that everyone benefits from the journeys we offer. Through our product we are able to expose you to where we have come from and where we are going as a nation. You will meet people, some famous, some not so famous, but all passionate about what they do and where they do it. You will experience places of such beauty that you will feel you are living a dream. You will interact with wildlife in a way that will put this brief experience we call life, in total perspective. Most people who visit Southern Africa return, some never leave.